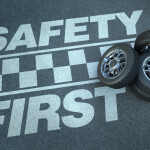 If you pay auto insurance, you know how expensive having a car can be, but many car owners don’t realize the importance of keeping that investment in good condition. Beyond simple maintenance, your vehicle needs to be taken care of to look its best, and from technique to supplies, there are plenty of simple, easy ways to step up your car cleaning game. Here are some of our favorites. It’s easy to look at a problem and want to fix it, but taking initiative and getting started is more important than all the planning in the world. If you see something that needs to be improved, from scratches to discoloration, make a note of it and get to the bottom of it. 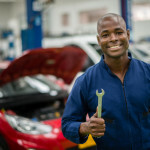 Many issues with your vehicle – inside and out – can be fixed by a few dollars, a little research, and some elbow grease. Knowing when to see a professional is important to, so don’t forget to take care of that all-important planning before you get started! If you have removable carpeting in your vehicle’s floorboards, chances are, it’s incredibly filthy. Even a meticulous driver tracks in a little dirt now and then, and if you don’t take care of it, it’ll keep building up. Taking a stiff brush to that carpeting can help knock loose deeply ground-in dirt, and a good air compressor can blast remnants out of hard-to-reach nooks and crannies. Utilize both, then use a vacuum to collect the debris. 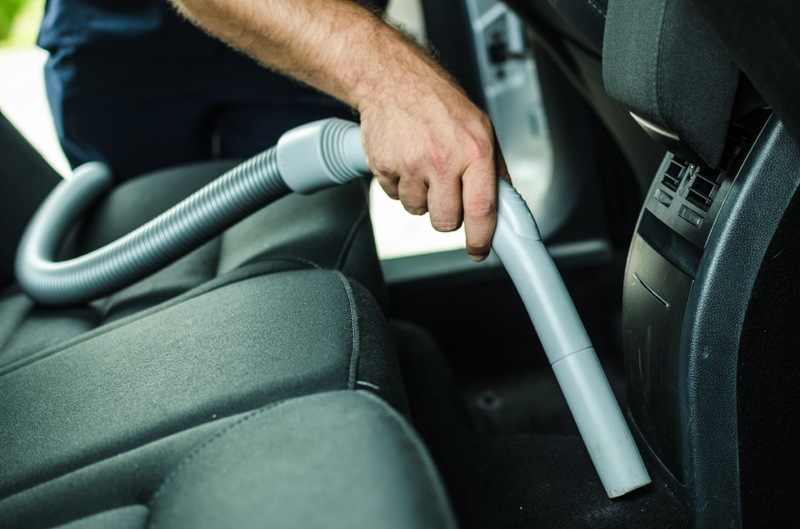 Just like there are different types of auto insurance, there are different types of vacuums. Buying one built for car detailing can make it easier to clean difficult areas like under the seat. 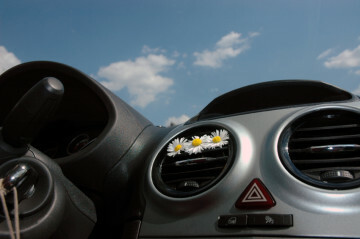 Everyone loves that new car smell, and believe it or not, that bracing aroma is just a few powerful bursts of air away. Air compressors aren’t just useful for cleaning your floor, after all – apply compressed air to your car’s heating and A/C ductwork and you may be surprised by all of the dust and dirt you knock out. Running your car through the automatic car wash is quick, cheap, and a little bit fun. It’s also extremely ineffective at cleaning your car. Looking for the ultimate shine? You don’t need to visit an expensive detailing shop to get it – you just need attention to detail. Get your car into a covered space and give it the hand wash of a lifetime – the extra effort will pay off right away. After that, it’s important to make sure than your paint job is smooth to the touch to guarantee a complete clean. 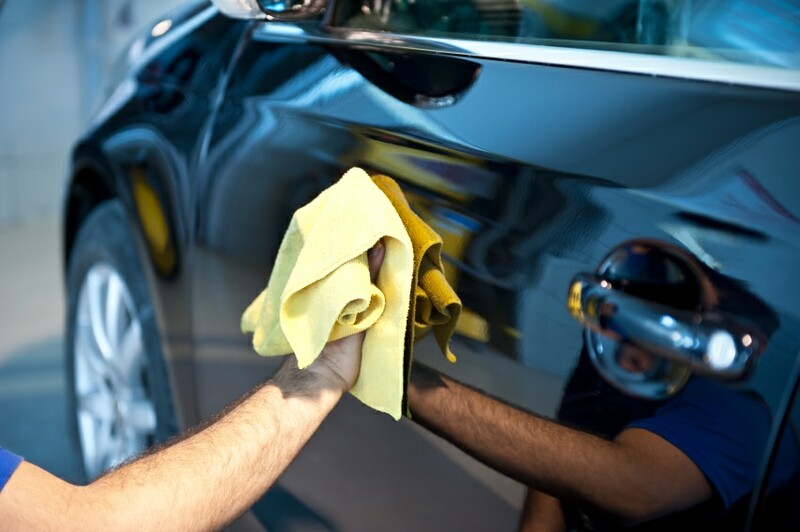 With a squeaky-clean vehicle, the best thing to do is polish it and add a coat of wax to really sell the sheen of your car’s natural paint job. Anything to add? Want to detail your special waxing technique? Keep the discussion going in the comments section below, and remember to come to Cost-U-Less for all of your California auto insurance needs. Call, click, or visit our offices today. 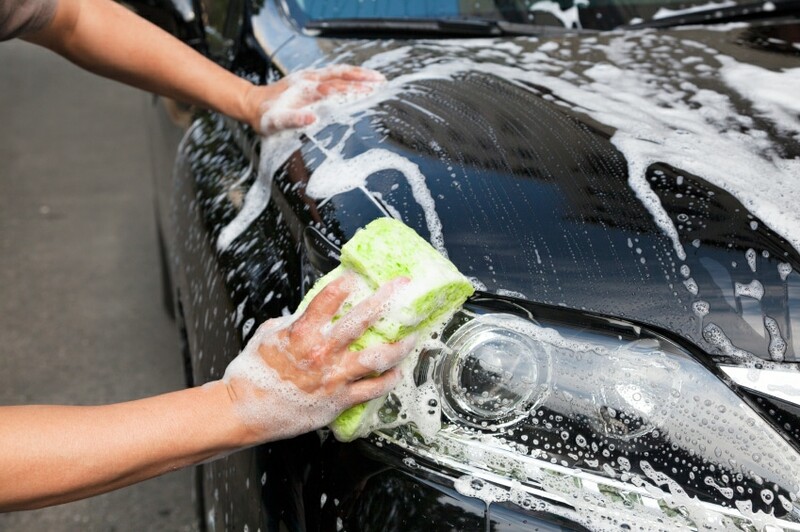 Having better auto insurance is about having a better car, so learn how to make yours shine its brightest by giving it a professional clean every time.